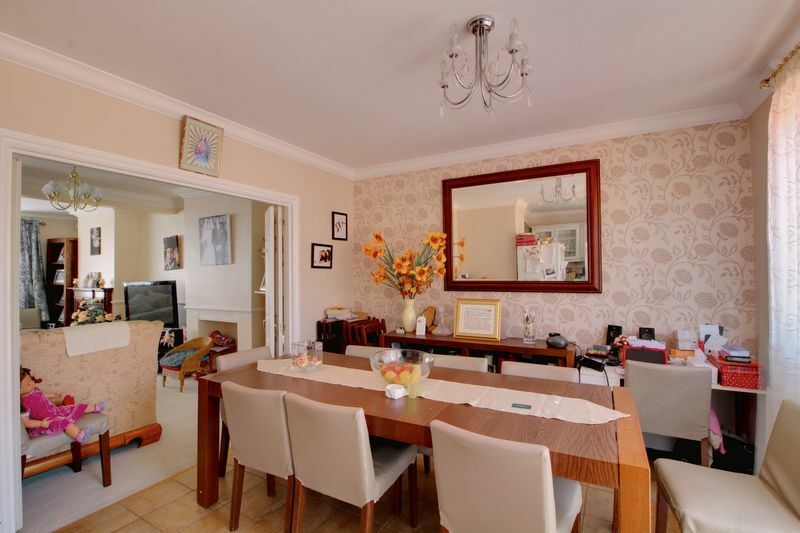 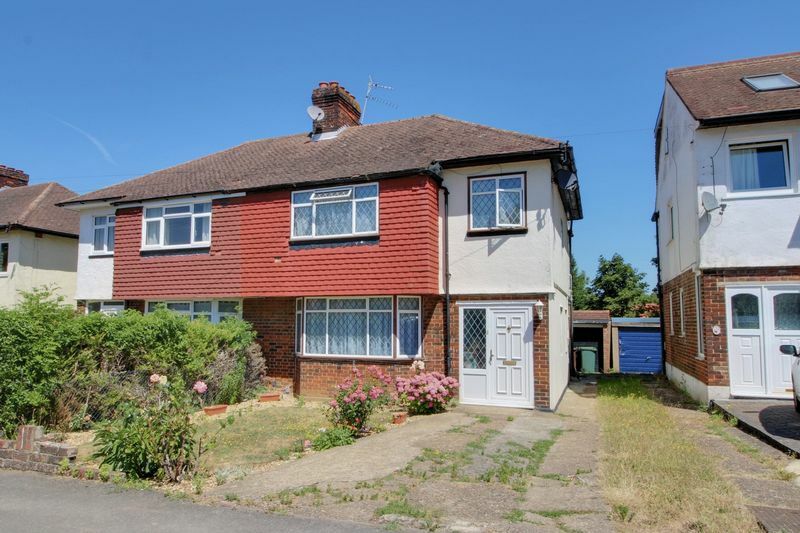 Frost Estate Agents are delighted to offer this spacious semi detached family home which has been extended to provide further ground floor accommodation. 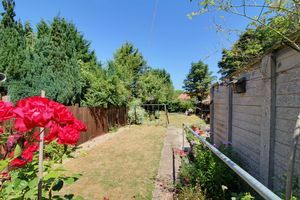 The property sits on a wonderful plot with a great size garden and benefits from off street parking and a useful garage via a shared drive. 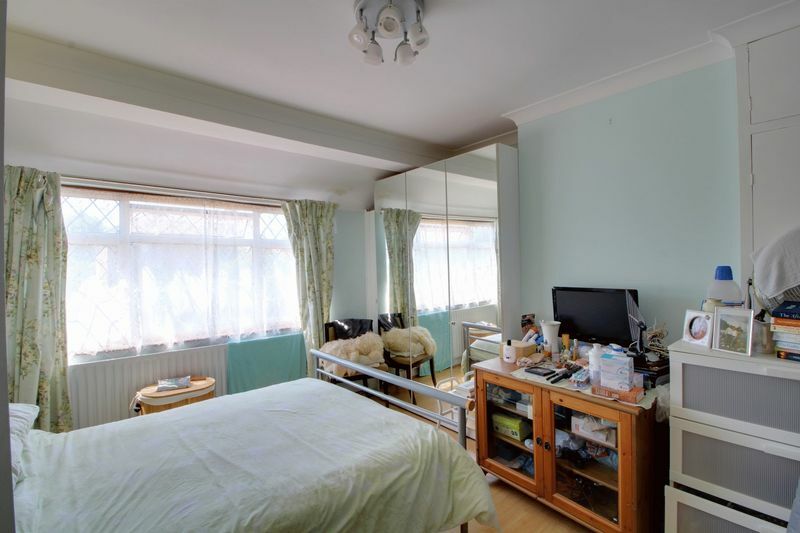 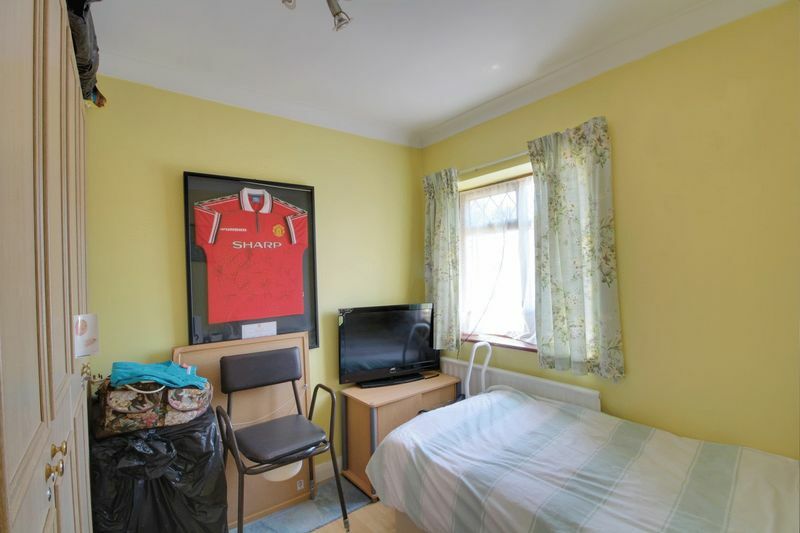 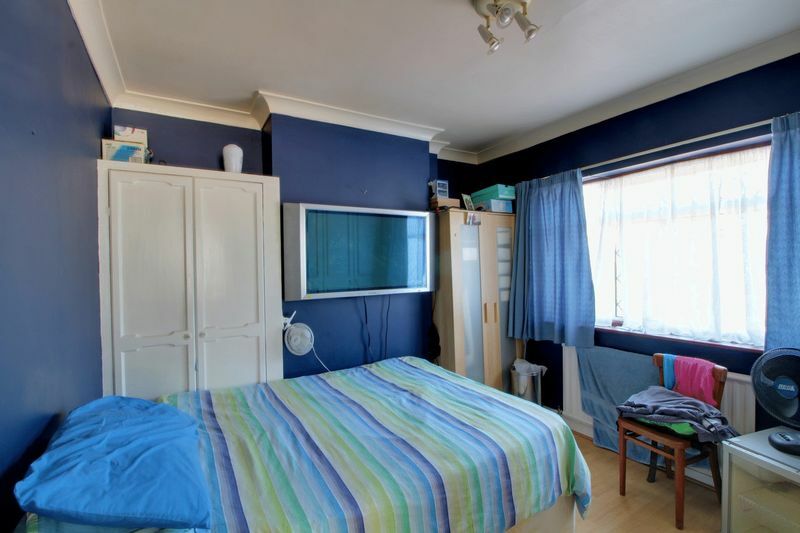 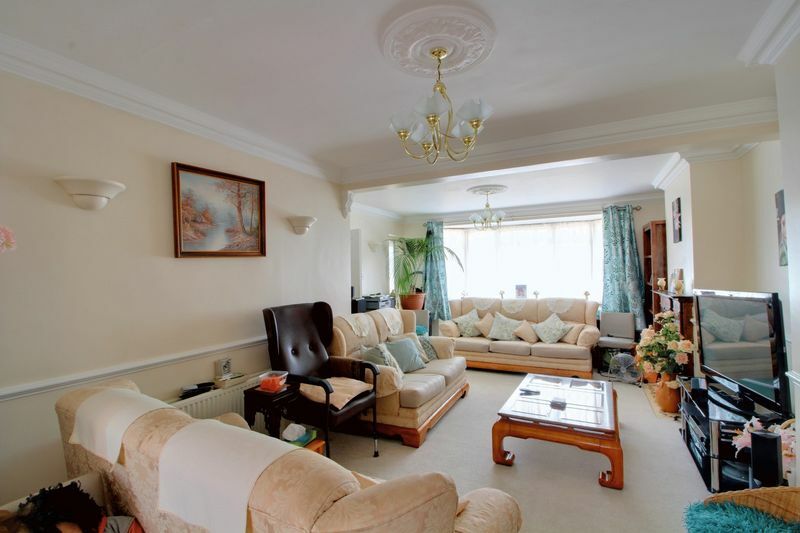 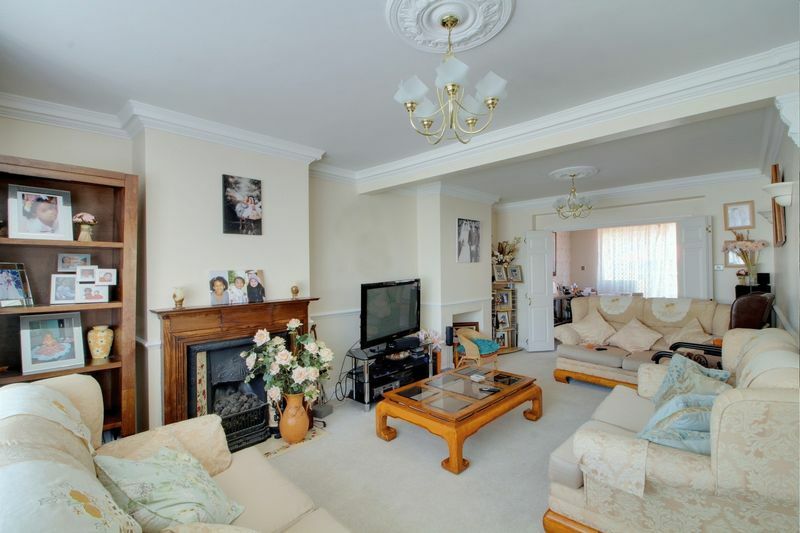 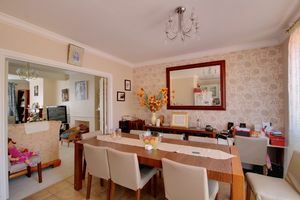 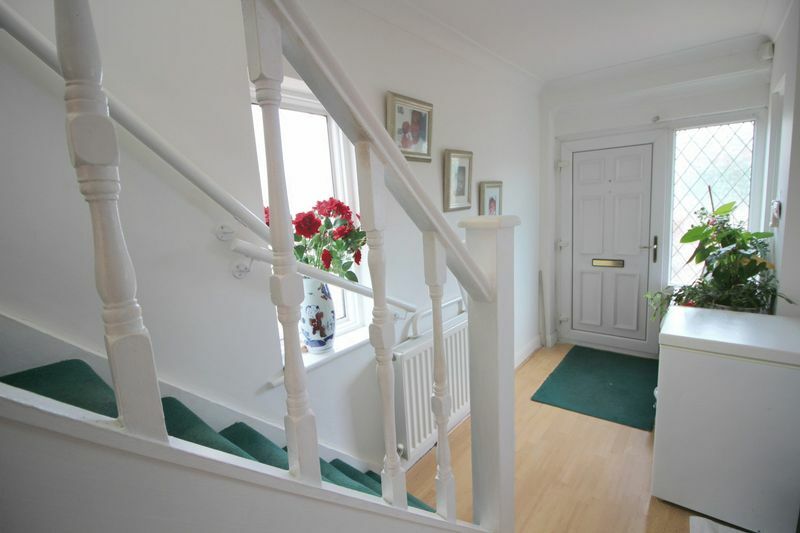 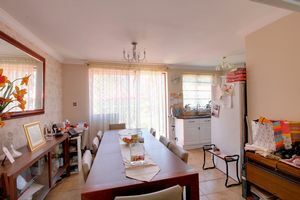 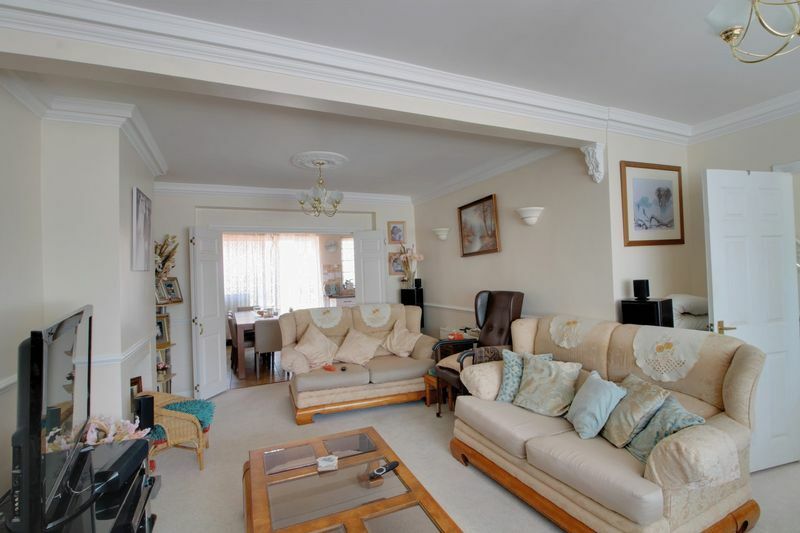 The property accommodation in brief consists of; bright entrance hallway with stairs to first floor landing, very useful WC, open plan double reception room with bay window to front aspect, double doors then lead to the dining room with open plan kitchen. 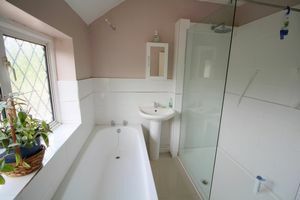 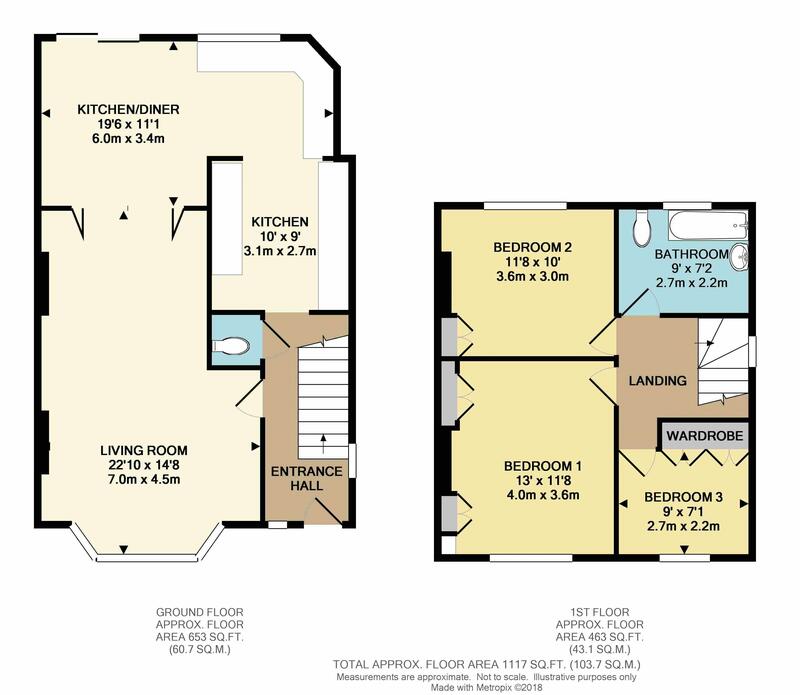 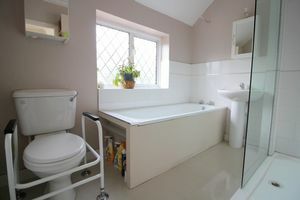 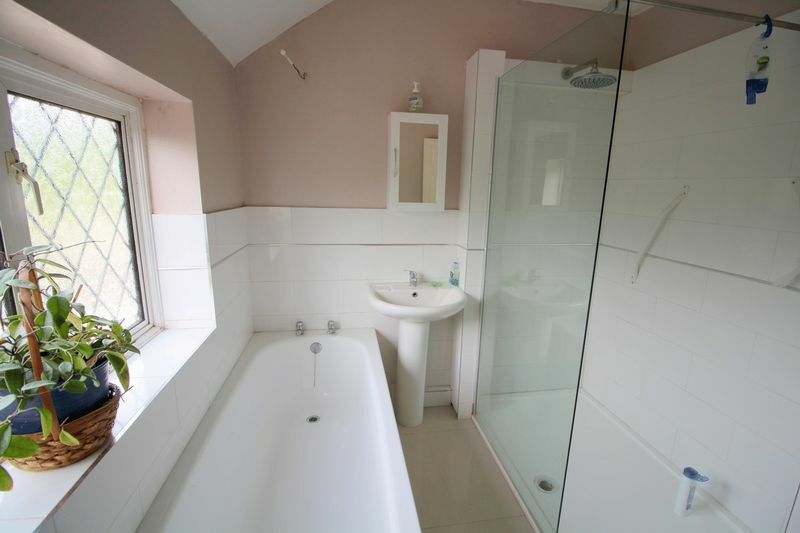 The first floor has three great size bedrooms all with built in wardrobes that lead from the landing and a modern family bathroom with separate shower. 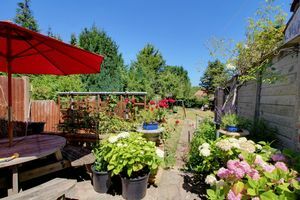 Outside the rear garden extends to approximately 90ft with a patio area and side access, the front garden offers further scope for additional off street parking. The area provides an array of natural greenery which you would expect for the locale, and incorporates a selection of useful local amenities, plus a bus service to the neighbouring towns. 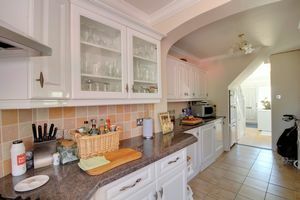 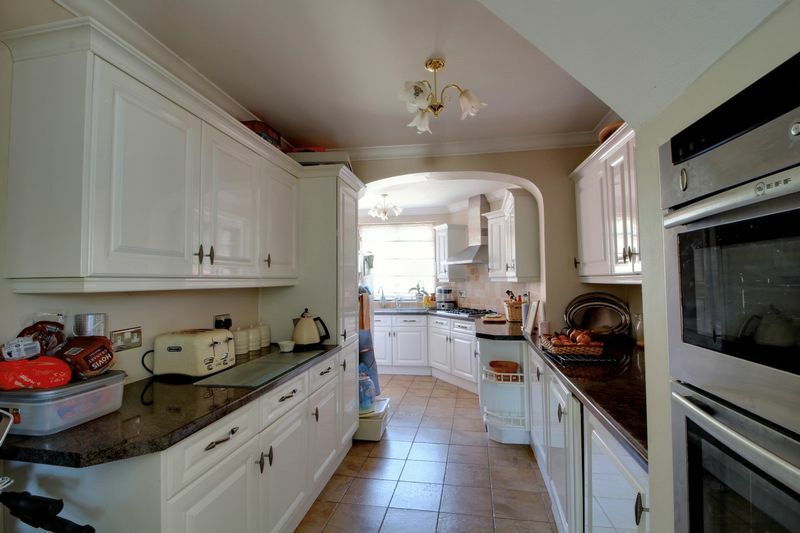 The highly regarded 'Woodcote High School' also offers a straightforward approach from the property via a handy bridle path connection, passing Woodcote Park Golf Course and club. If you are commuting to central London the Woodmansterne train station is approximately a mile away which provides a service to London Bridge and Victoria.